A former Zimbabwe National army officer, Knowledge Kafuramika (27) has threatened to storm the state house and confront President Emmerson Mnangagwa on the prevailing economic situation. Describing his move as “bold”, Kafuramika told 263Chat that he believes Mnangagwa has failed the nation and should be held to account. “We have reached a breaking point. The 2018 elections were supposed to bring hope to our future hence people should not take them lightly. Now after the elections there is no hope and were cannot be sure where the future lie. “One thing I want to do is go to the state house and meet President Mnangagwa and tell him that he promised us jobs, a better life in 2019. We are in a new year and everyone has resolutions and goals. We want to realise that. “For the youths it’s even worse because we have reached a breaking point where we care less about dying because we are dying already. If you look at the United Nations statistics on drug abuse, it’s very worrying,” said Kafuramika. “I have a burden in my heart, I want to do this radical move and I know the consequences but I want to do this for my generation. I’m willing to sacrifice even my blood and I have to do it. It’s not about the money or any political agenda but it’s for the good of my generation,” he added. Kafuramika added that he will not back down even even it means being abducted or tortured saying he is prepared to go the route followed by missing activist, Itai Dzamara. The former President Robert Mugabe critic, Dzamara, went missing in March 2015 after he continuously called for the resignation of Mugabe and his whereabouts have remained unknown. 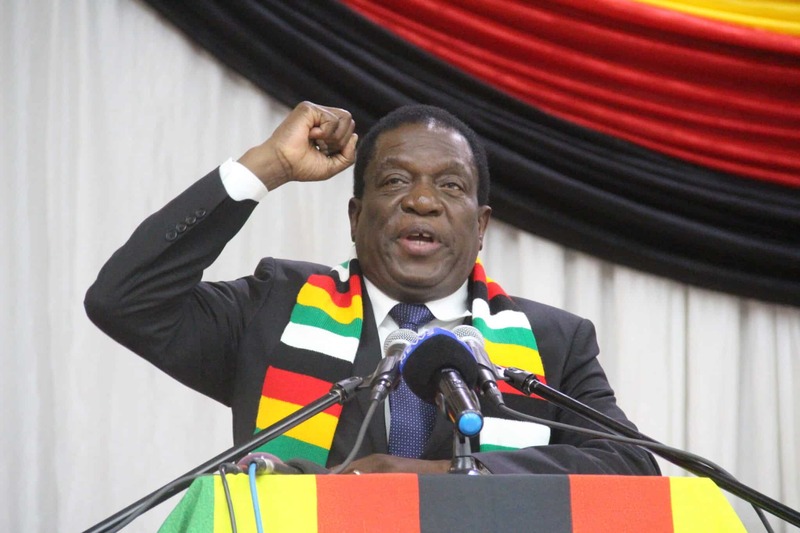 Zimbabweans have grown increasingly frustrated over the current state of the economy, characterised by shortage of cash and basic commodities and inflation among other challenges.